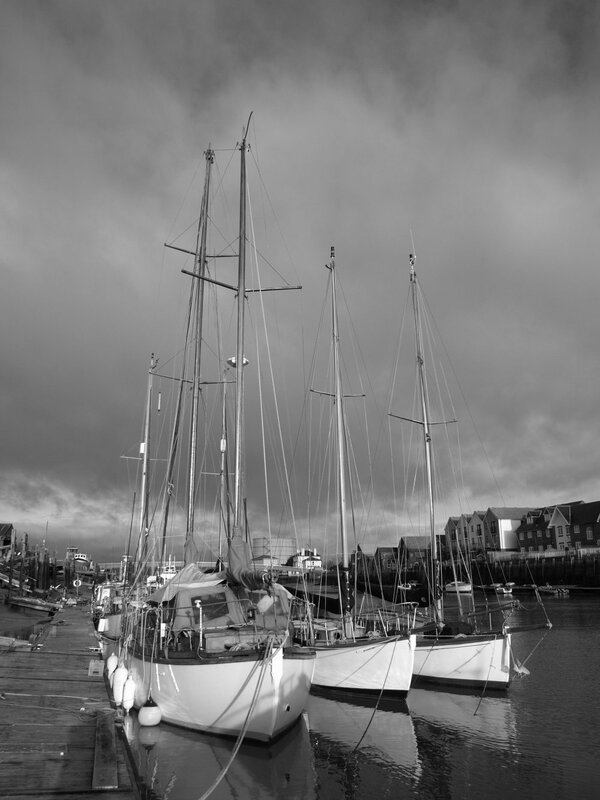 The Hillyard Owners Association (HOA) founded in 1977, is an active and growing Association of Hillyard yacht owners, former owners, and prospective owners; currently with around 200 enthusiastic Members. Most 'Hillyarders' are based in the UK, and Ireland, but a good number cruise their yachts from the coast of Europe, North America, also Australia. The aim of the HOA is to provide and encourage the exchange of ideas, details of yachts, related equipment, and cruising experiences between Members. This objective is met in two ways, first, by the publishing of two newsletters annually, to which Members contribute articles and items of interest. 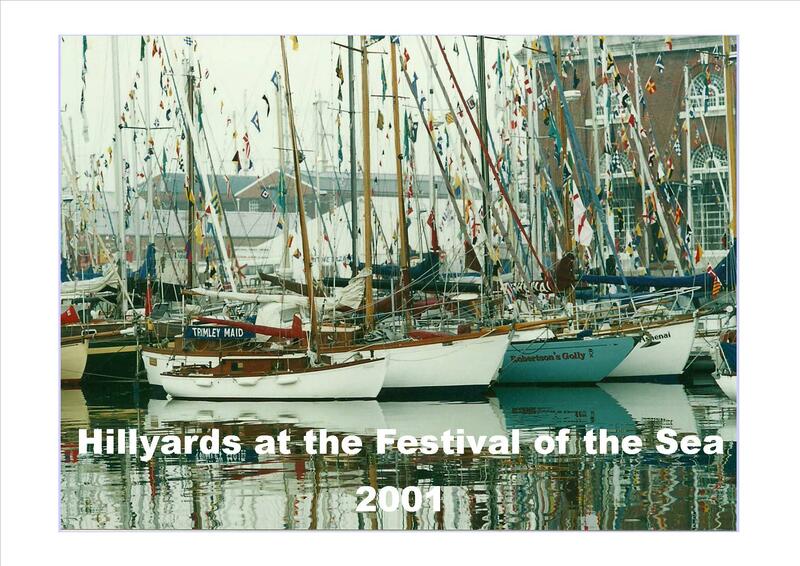 Secondly the Association arranges a programme of social meetings; yacht rallies and dinners. At present these are organised in the South of England but could be located elsewhere if sufficient Members wished.